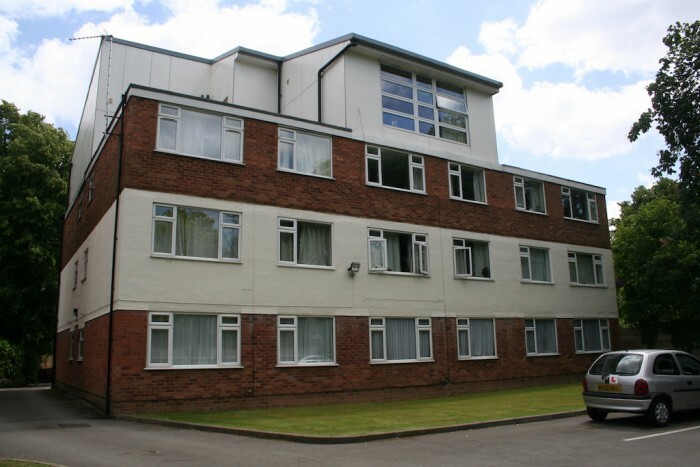 This large one bedroom apartment is situated on the ground floor of a purpose built block of flats. 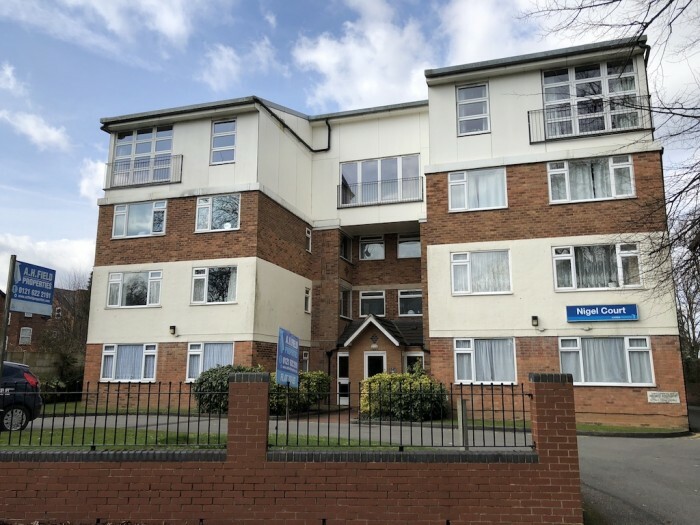 The apartment comprises of double bedroom, bathroom with bath and shower, living room and brand new fitted kitchen with cooker and fridge freezer. 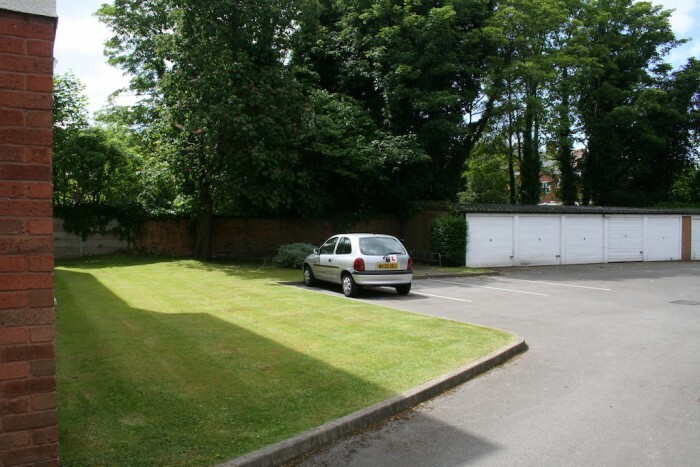 Located in a quiet road, with communal gardens and off street parking available. This apartment is only 5 minutes away from the City Centre. 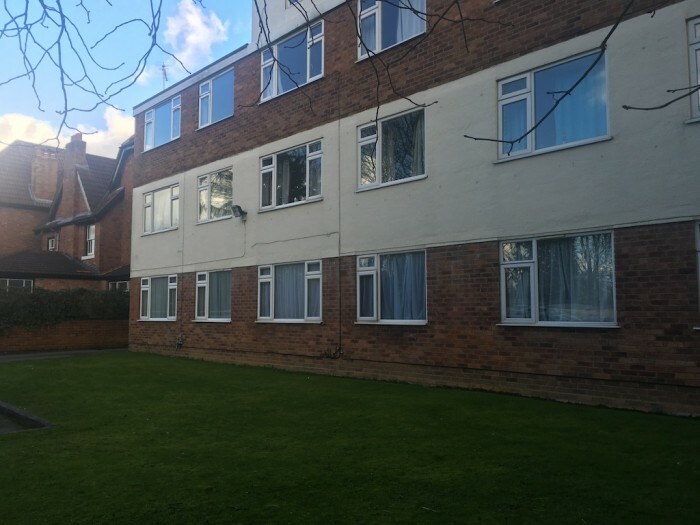 The apartment benefits from double glazing and electric heating throughout.